Welcome to the LeadingLedgers blog site. 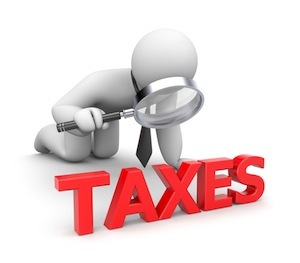 This blog will provide up-to-date information from the tax man (the Canada Revenue Agency) that is useful to small business. Other topics will include management tips, business advice, stories, and other items of interest. Our main website can be viewed at www.leadingledgers.ca .